Our large assortment of textile products covers different markets, that’s why we design, develop and produce special collections, which are suitable to satisfy the needs for Retail , Horeca, Promo and Fabric segments. 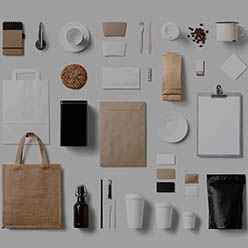 The trendy motives and colors are only part of our nice looking items, but most important thing for us stays the quality and unique characteristics. We are focused on production technologies, which convert the interior textile in a well-being area. amily company, established as industrial textile and furniture producer in 1968. 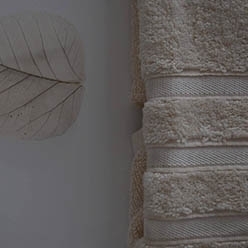 Starting as specialist in high quality terry towels, we enlarge our assortment during the years, involving technologies for blankets and last years – for bed linen. All of them, based on innovative know-how and revolution product characteristics..
Our 4 production units are located in the middle of Bulgaria-in Tvardiza and Veliko Tarnovo, where we together with our team of more than 460 people, working professional and with passion on our innovative projects and impressive textile assortment. 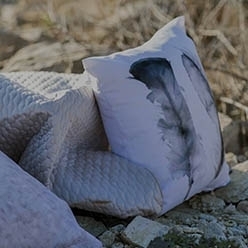 Awarded as a most innovative company in Bulgaria in Textile for Aglika is cause to work with response for new revolution technologies, which will enrich our home with nice and high quality atmosphere. 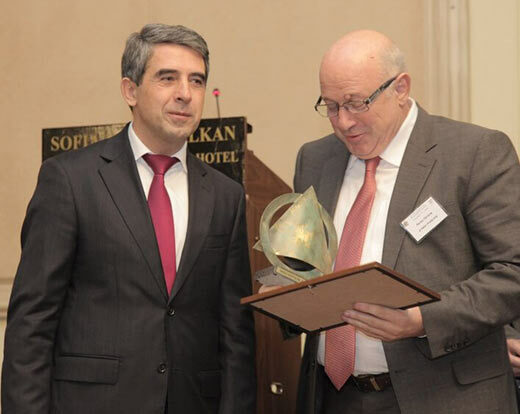 At the end of 2016 Aglika was awarded as “The best bulgarian company of the year”. AGLIKA is proud of this and work with more responsibility to keep this image as a main company mission: to develop and produce unique high-tech items, which will make our life easier and better! 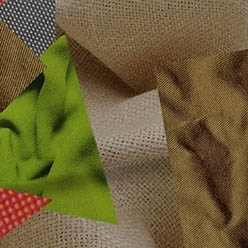 AGLIKA is company with traditions in using natural and high quality dyestuffs, during production processes of textile. Oeko-tex standard 100 is a certificate, which has worldwide recognition and guarantees skin friendly textile, even for the gentle children skin. We are Sedex B member 4 Pillar. The President of Bulgaria Mr. R. Plevneliev/left/ awarded the owner of AGLIKA Mr Petko Petkov/on the right/ for most innovative textile factory.